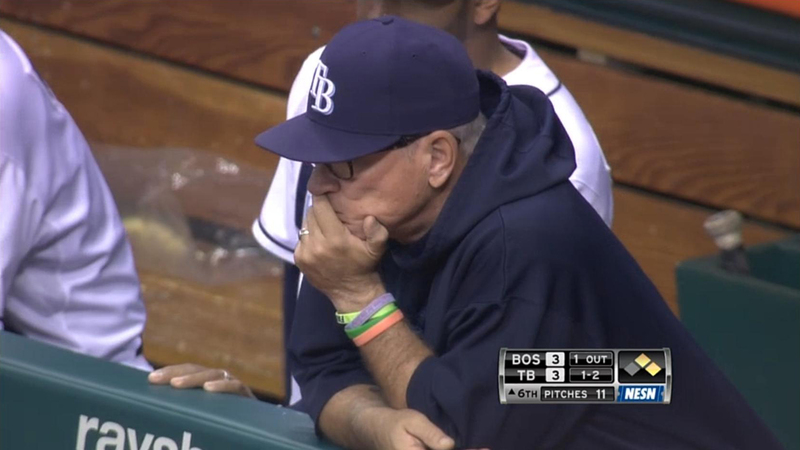 For the second straight game the Rays didn’t have a batter with an extra base hit. In the mausoleum-like atmosphere what little excitement can be had is away from the artificial turf as there is so little enthusiasm for the home team. 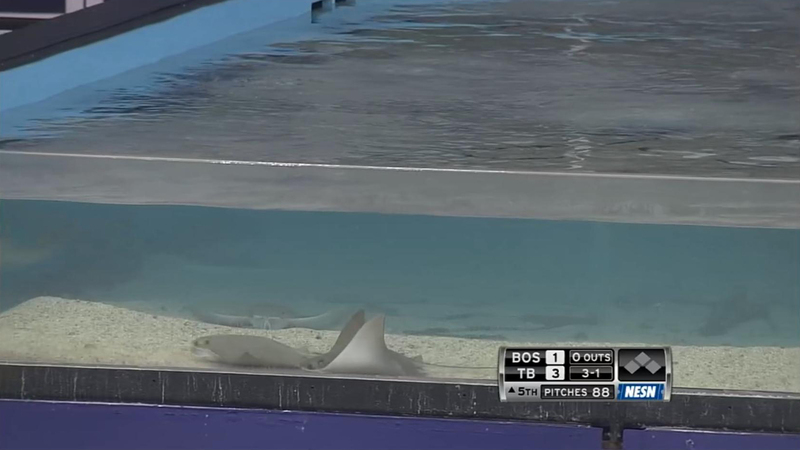 The Rays Touch Tank offers up cownose rays for molestation. It is not only their name that is somewhat mammalian; females of this species incubate their eggs in their uterus where they hatch. Cownose rays are near threatened because they hatch one pup at a time. Fortunately for these 30-odd rays they live in the peace and quiet of the Trop. Joe Maddon’s 9=8 theme is not only mathematically impossible but also doesn’t seem to be powering the Rays into the playoffs. Looks like he replaced that slogan with multiple colored bracelets. 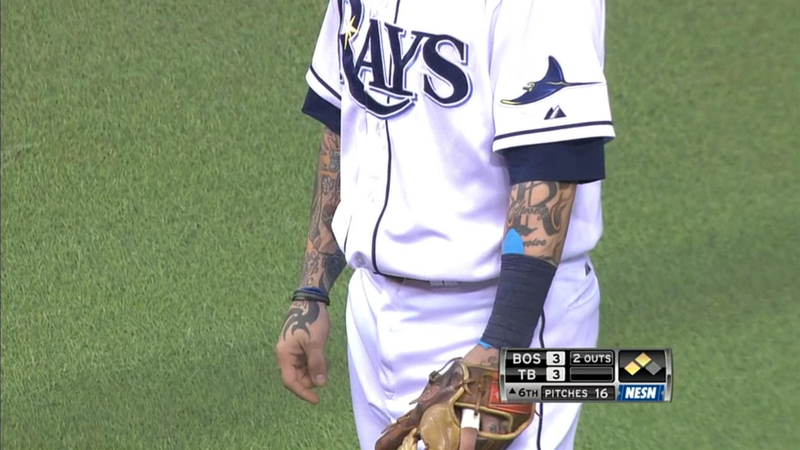 Ryan Roberts has more ink than St. Petersburg reporters use to cover this team.